In a parallel universe of hyper-reality, where war is a thing of the past and all efforts are put into creativity and technology, JAKE FORTUNE and RYAN STRIKE battle it out to lead the number 1 dance team in the world and protect the future of dance. The stakes have never been higher as the world gets ready for the most explosive dance contest in history. 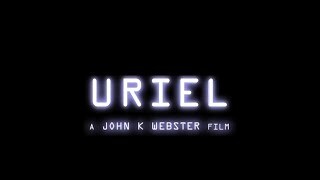 Uriel, Action; an ex cop discovers that he is the incarnation of the Arc Angel Uriel who must fight London’s Crime world to reconcile his angelical past. Logline: Trapped in a post-apocalypse town, Unwilling participants fight to the death against an unknown enemy, with no chance of escape.